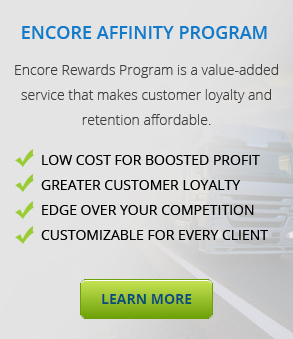 In addition to providing our commercial and consumer clients with affordable pay-per-vehicle emergency roadside assistance, Encore Protection provides a wealth of resources regarding truck and auto maintenance, travel tips, fleet management resources, and other helpful information for drivers and fleet managers. We provide these resources to help prepare yourself and your drivers for safely handling any roadside issues, emergencies, and more! Browse our consumer vehicle and fleet management resources below by topic. Additionally, if you have any questions about any of Encore’s Commercial Roadside Assistance Programs, Encore Now, our Consumer Plans, or our state-of-the-art dispatch system, please contact us here. Ready to have each of your vehicles protected by Encore’s unbeatable emergency roadside assistance services? Enroll Now!